My book LIES That Limit, and much of my work, revolves around the labels, illusions, excuses and stories we tell ourselves. These LIES don’t just keep us from becoming successful, they keep successful people from achieving genuine happiness. When I encounter a client who has reached a breaking point, it’s usually because they have woven and are living an unrelenting narrative about what it takes to succeed — a narrative which seldom takes into account that self-care is as important as driving hard. To play the long game and win, we must connect with our inner, deeper self. 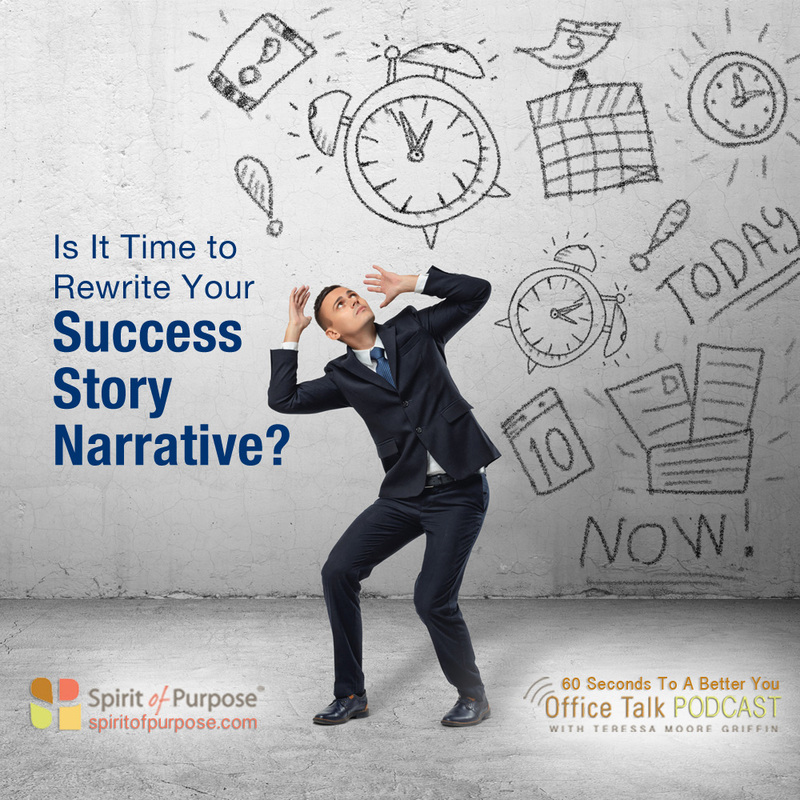 That may mean rewriting the story that has gotten us to where we are, and reframing our thoughts about which behaviors are most valuable and effective. So, if your hard charging life is wearing you down, rethink the story you tell yourself about what it takes to succeed. Place more emphasis on living a life that results in authentic satisfaction.